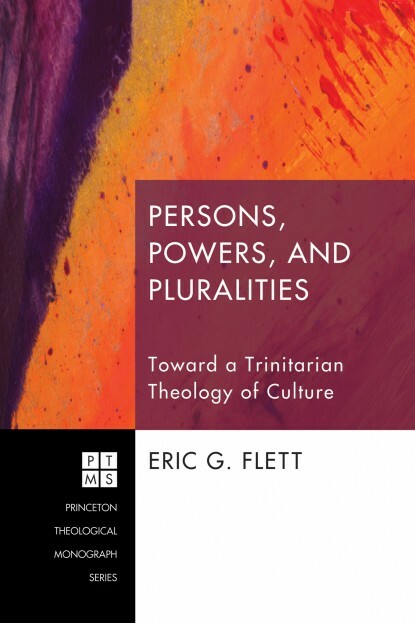 Through an intimate conversation with the writings of Thomas F. Torrance, Flett articulates a Trinitarian theology of culture. Torrance’s work suggests that Christian assumptions in the areas of God, creation, and humanity had an important influence upon the development of Western scientific culture. 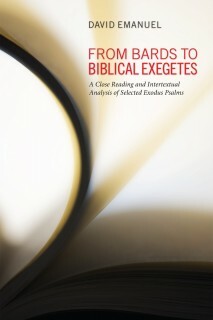 This book develops each of these areas of Torrance’s thought in order to articulate a theology of culture rooted in a Christian understanding of God as triune, creation as contingent, and human persons as stewards created in the image of God. 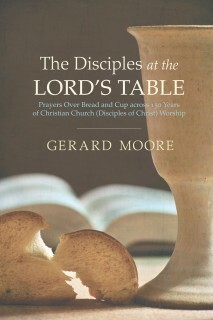 Drawn together, these three areas of Torrance’s thought suggest that human culture and cultural plurality ultimately originate in the creative action of a triune God, mediated through the creative activity of the human creature as it engages a contingent created order in its attempts to foster human flourishing and to bear embodied witness to its Creator. 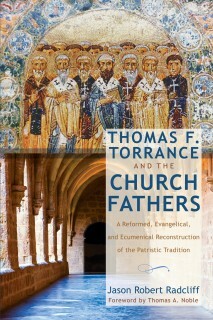 The result is not only a unique contribution to the emerging secondary material on Torrance’s work, but also a contribution to the field of theology of culture as a systematic locus in its own right.